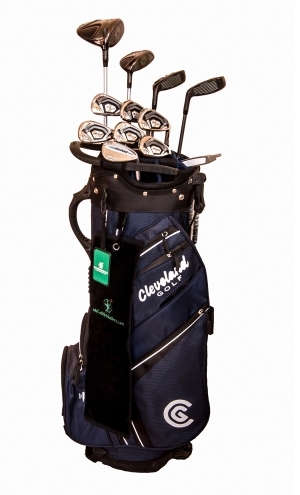 Mycaddymaster.com has selected this bag for you to rent. 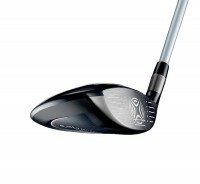 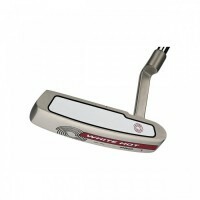 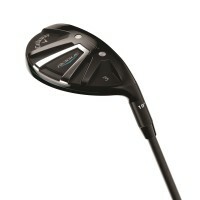 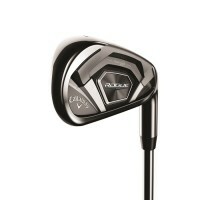 It contains the latest from Callaway with XR Speed Woods and Rogue Irons lady. 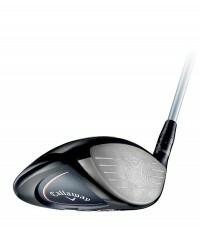 to deliver the fastest ball speeds ever seen from a Callaway XR Driver.